Conflict is a natural maturation stage of organizational growth and developmental of a team. However, unresolved conflict can be destructive and hinder growth. 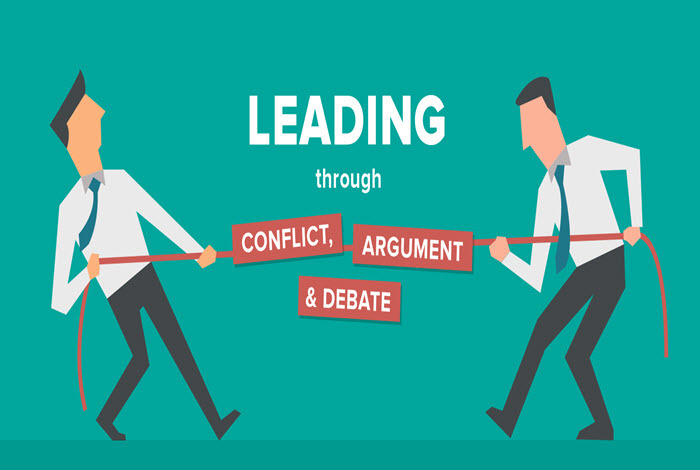 The goal of this two-hour workshop is to strengthen leadership and management skills by providing insight on how to resolve conflict and not allow conflicts or conflicting ideas to escalate to unhealthy levels. This workshop will explore defining conflict, understanding how people respond to conflict, recognizing obstacles, and learning resolution techniques.